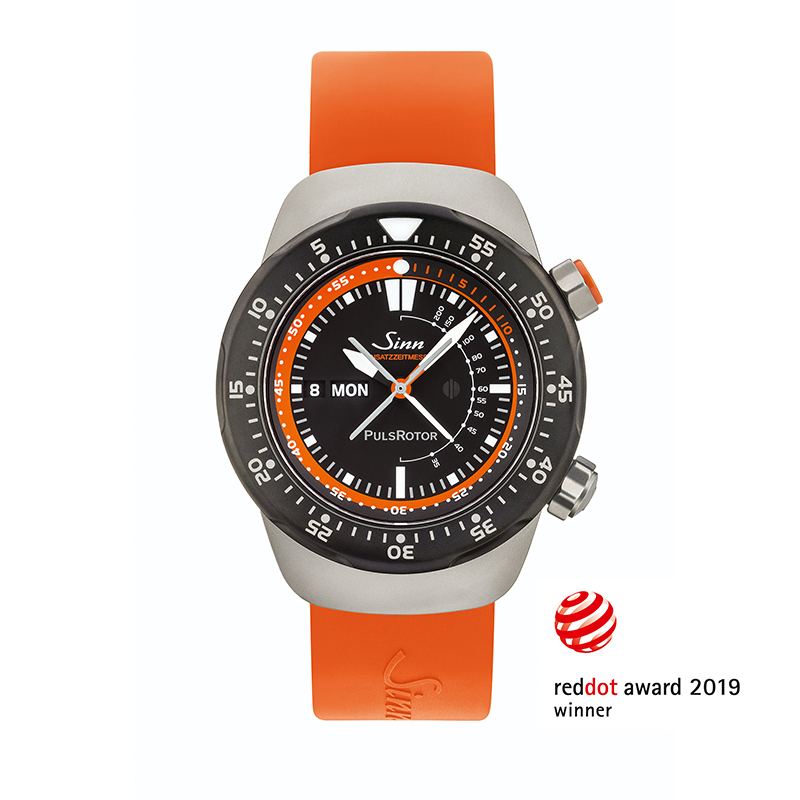 A TIMEPIECE meant for air rescue service has landed Sinn Spezialuhren on the list of recognitions handed at the Red Dot Award: Product Design 2019. 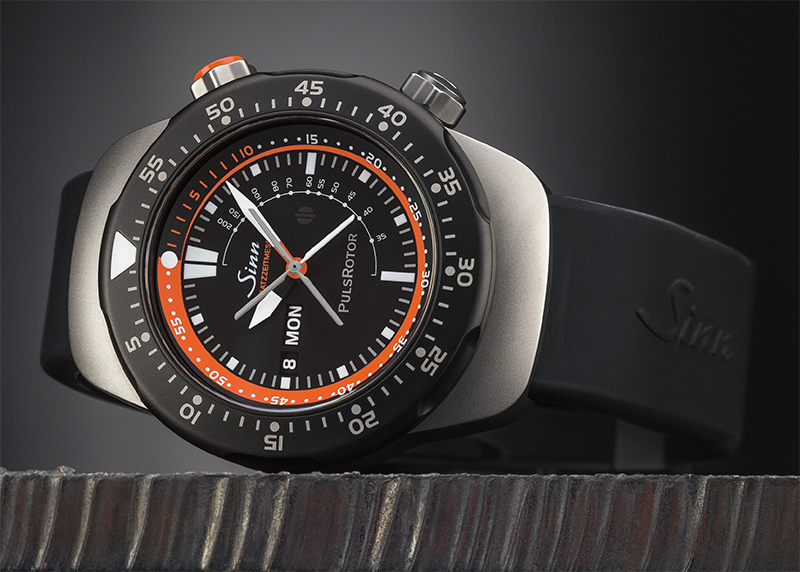 Sinn’s EZM 12 received a Red Dot, a citation reserved for products deemed by a prestigious jury as having been exemplarily designed. The form and functions of the EZM 12 are specific to addressing the “Platinum Ten Minutes,” meaning a patient must be given medical aid in that specified period, and the “Golden Hour,” during which time he/she must arrive in a hospital. Timekeeping for these actions can be marked by using the watch’s inner rotating bezel. The outer rotating bezel allows specific times for administering medication to be monitored. The second hand, resembling a helicopter rotor, has a pulsation scale to help in recording heart rate every 15 seconds. Other design features of the EZM 12 that were cited by Red Dot included the watch’s absence of sharp edges which could damage protective gloves, and a bezel which can be removed for disinfection. 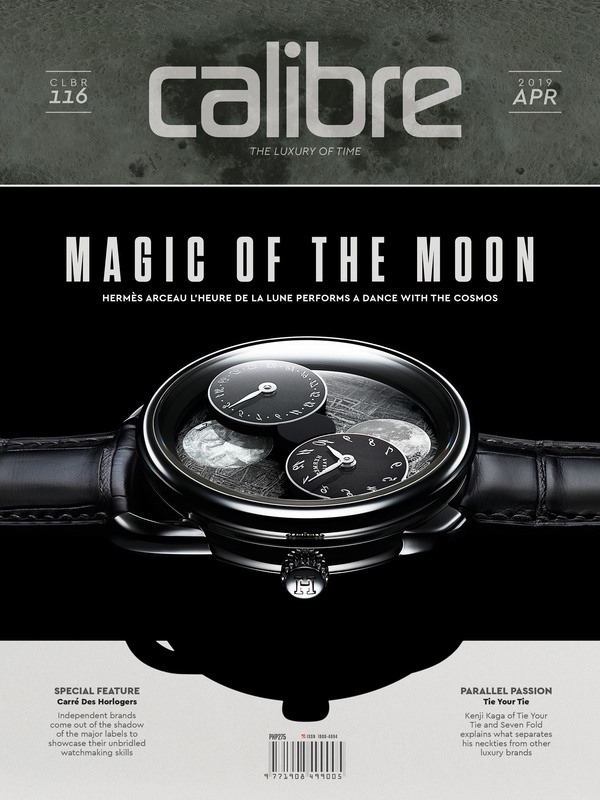 “For the first time, we have nominated one of our watches for the Red Dot Award. We are more than pleased that the EZM 12 has been honored. 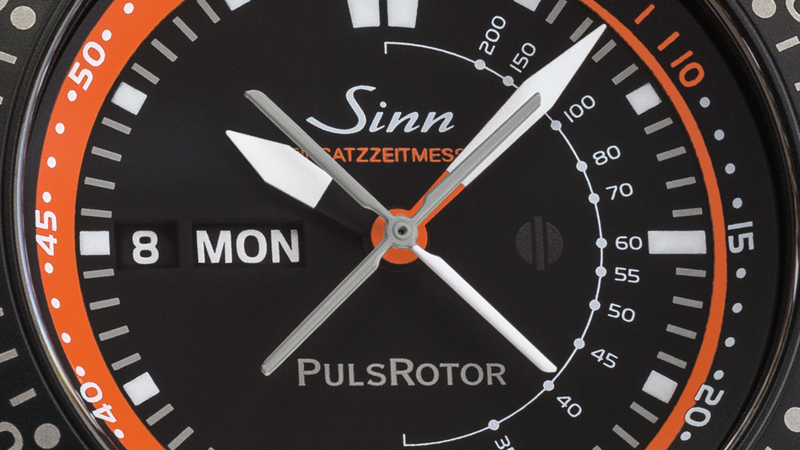 It is a confirmation of the correctness of the principles that we follow when developing our mission timers,” said Lothar Schmidt, owner of Sinn Spezialuhren. The EZM 12 at the Red Dot Award: Product Design 2019 joined 10 other products in the watch category. Designers and manufacturers from 55 countries entered more than 5,500 products in this year’s competition. A comprehensive set of tests and discussions were conducted by an international jury of experts coming from different disciplines. After several days of deliberations, the panel picked out the year’s best designs. Sinn Spezialuhren on July 8 is set to celebrate its success as the EZM 12 joins the “Design on Stage” exhibit at the Red Dot Design Museum Essen, where all of this year’s winning products will be displayed. What IWC and Coulthard Did Last WeekendWhose Masters Record Could Tiger Woods Possibly Match?